Spring, Thetake App, iHerb, Ubamarket – do these names sound familiar to you? These are some of the most innovative mcommerce apps of today. They are a product of the digital age and its influence on the retail industry. 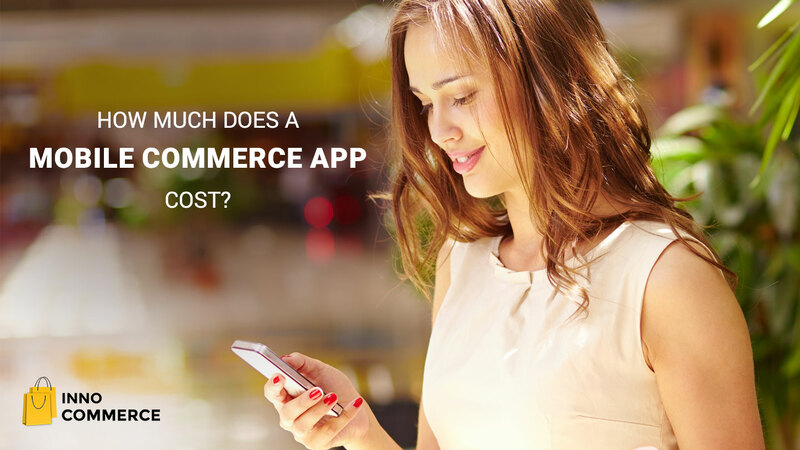 Quite a bit has changed in the world of mCommerce since the early days when apps for shopping online were a novelty. Good online shopping apps like those mentioned above are innovating their strategies to wow their customers. They are coming up with innovative ideas for conversion. With brands eager to connect with shoppers on every stage of conversion, innovative apps aid shopping on the go. 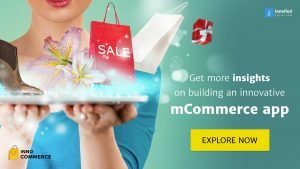 In this post, we’ll show you how to innovate with your mcommerce app and how a custom mcommerce app solution can help you offer a shopping experience like none other. A custom app solution is a complete solution that is ready to customize. 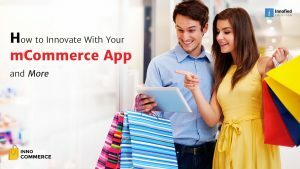 Such solutions come with all the necessary features that you need to successfully run your ecommerce store on mobile. They come ready to launch, which means, all you need to do is add your own features. The rest is already done. Basically, they are ready-to-launch apps for shopping online. When you custom-create a shopping app, you get complete control. It’s so incredibly easy to customize that it’ll enable you to launch your own mCommerce app within just a few days. No lengthy development process, no complex coding. Some custom solutions (ready-to-launch apps for shopping online) even offer free bug support after delivery, so that you can get a helping hand when you need one. If you have questions about using a custom mCommerce app solution, visit this page. It’s full of answers to commonly asked questions. 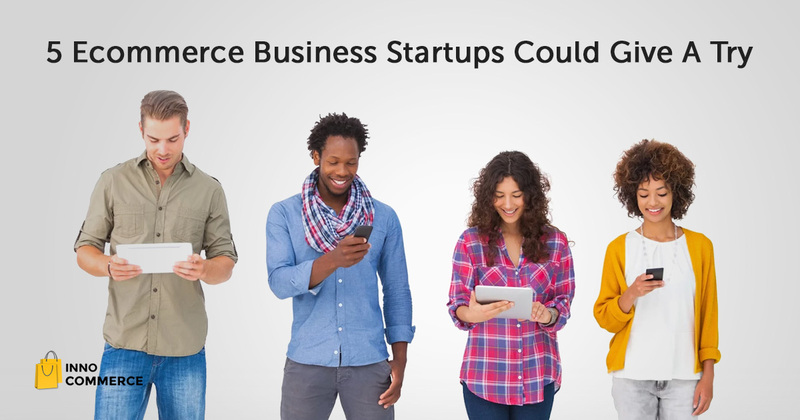 The mcommerce space is filled to the brim with fresh strategies to wow customers. Every e-tailer now wants to make it super easy for consumers to convert and shop more. While a simple interface with a powerful technology solution is a winning combination, there needs to be universality in your mCommerce app. You need to create a shopping app where customers are able to enjoy the shopping experience no matter which device they’re shopping from. The best online shopping apps have this universality and that’s one of the biggest reasons why they attract shoppers. The good news is, this is the best time to be in the mobile commerce arena. 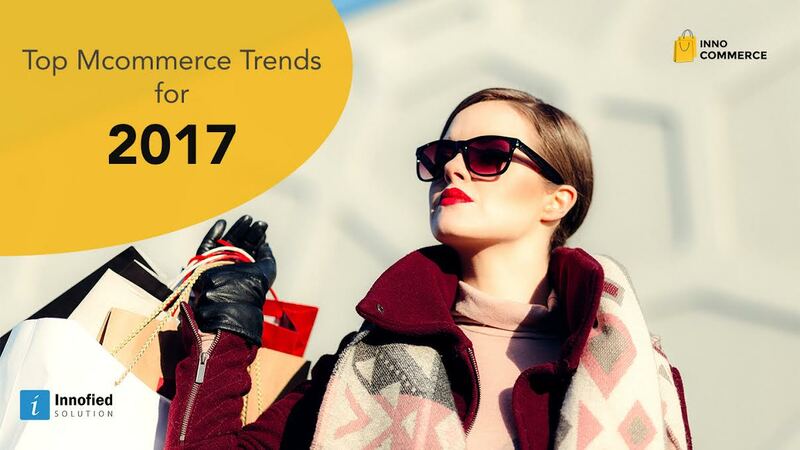 Online shopping is growing, and will continue to grow more in 2017. If you want to be a part of it, you’ll have to arm yourself with inspiration and ideas. It’s time for traditional analytics to take a back seat. Big Data dominates the field of analytics now. As all the good online shopping apps emphasize on real-time analytics, you too will have to incorporate Big Data into your decision making processes. Those who have already integrated Big Data into their decision making process have experienced a 60% average increase in the business margin. Some of the best online shopping apps have implemented predictive analytics and have gained 73% higher sales. When you implement real-time analytics, you get to observe your customers’ behavior, problems faced by them, and tweak your offerings accordingly. Big Data Analytics is helping retailers stay ahead of the competition and serve a new breed of consumer – the omni-channel shopper. Make the smart choice. Take advantage of the omni-channel presence of your customer and market your products to them through seamless, compelling strategies that help them stay in touch with your brand anytime, anywhere – like all the good online shopping apps out there. The opportunity is there for the taking, don’t let the best online shopping apps just take it. Be one of them. Innovate. Evolve. Attract.